The Waggoners Trucking gets most of its revenue from hauling automobiles; much of the company's business comes from auto assembly plants in the southeastern US. Customers have included BMW, General Motors, and Honda. 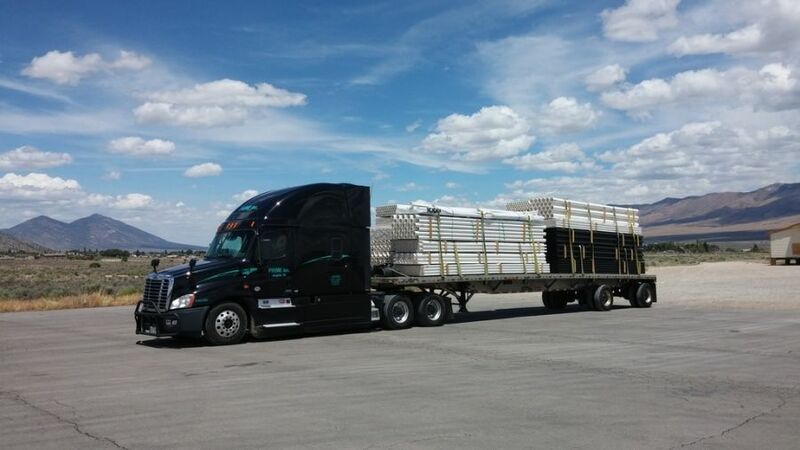 In addition, Waggoners Trucking uses flatbed trailers to provide specialized less-than-truckload transportation of freight such as oil field equipment. Waggoners Trucking operates throughout the US and in Canada from a network of more than 30 terminals. 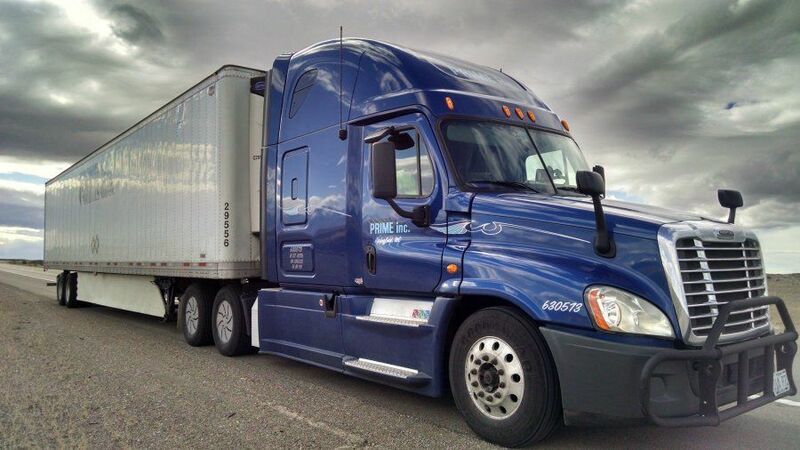 It maintains a fleet of about 1,100 tractor-trailer rigs. The company, which was founded in 1951, is owned by the Waggoner family. Must meet all requirements of the Federal Motor Carrier Safety Regulations. Must have at least a minimum of one (1) year verifiable tractor trailer experience. Must have held no more that (4) CMV jobs in three (3) years. No more than three (3) moving violations within the past three (3) years. No suspended, revoked or cancelled license for more then 30 days within the past five (5) years. Conviction of felony offenses will be considered on a case-by-case basis with the final approval of the Safety Department. Must have 5-years of stable employment in society after incarceration. No DUI, DWI, drug or alcohol related convictions within the last five (5) years. No history of drug and/or alcohol abuse in connection with the operation of a commercial motor vehicle. Ability to enter Canada may be required. No conviction(s) for a hit-and-run, manslaughter or use of a motor vehicle for felonious purposes. No reckless, negligent or careless driving charges within the previous three (3) years. Annual review of CDL as stated under FMCSA. The Waggoners Trucking adheres to a Zero Tolerance Drug and Alcohol Free work environment as required under FMCSA. Shift work, most drivers home nightly. Some overnight trips. Per Diem rate is $.10 per mile. Flatbed team and solo routes run from Houston, TX to Alberta, AB. Local pickup & delivery routes available. Flatbed auto transport originating in Ladson,SC. Waggoner operates throughout the U.S. and Canada. Waggoners does not allow anyone to ride along. Waggoners does not offer tuition reimbursement. Waggoners does not allow pets. Waggoners does run service to Canada, and provides additional pay for "north-bound border crossing".